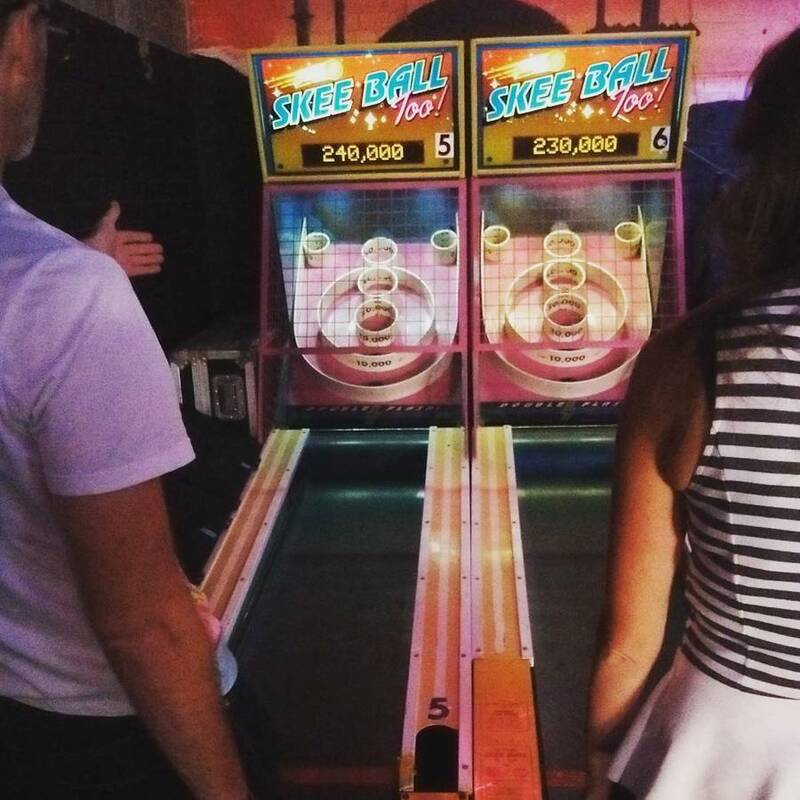 Social brings together good drinks and old school arcade games all under one roof. Relax on the patio, sip a local brew or challenge your friends to a video game—there's something for everyone! Next time you're hankering for a brew with the buds, check out Social. 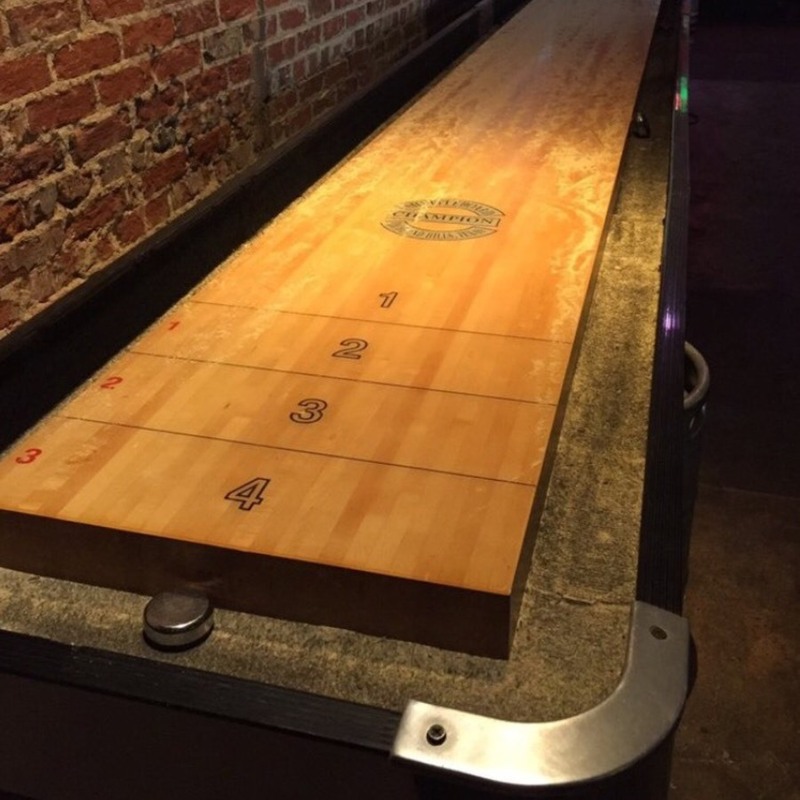 Kick it old school in the Brightleaf neighborhood with Social's vintage video games or challenge your friends to a round of pool or shuffleboard. Offering local and national beers on tap as well as creative cocktails, Social provides a relaxed atmosphere to catch up with friends and aim for the next high score. The outside patio is perfect for sunny days or balmy nights and the added bonus of free off-street parking is just the icing on the cake. If you're looking for a bite, you'll find the Mama's Hot Chicken food truck parked out front on most nights.